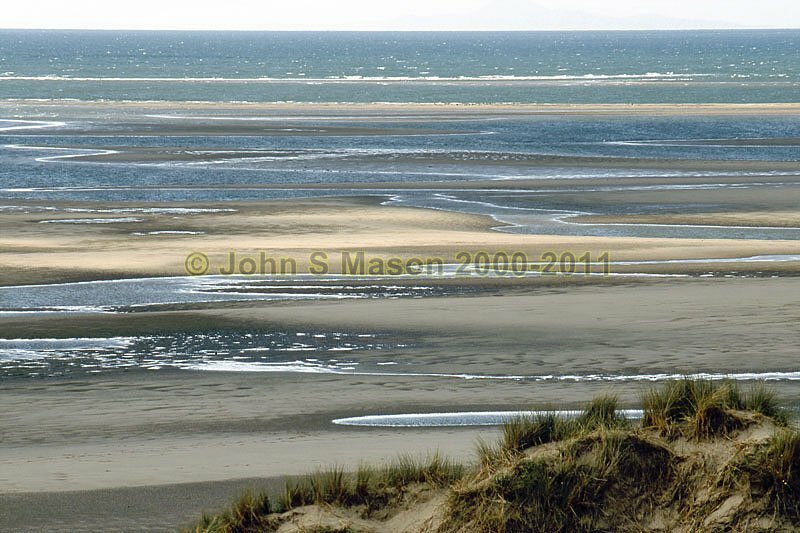 as this image taken at low tide from Ynyslas shows. It's a notorious area for mariners, especially in a big sea. Product number 2000-2009705. Email me to enquire about this image: click HERE.